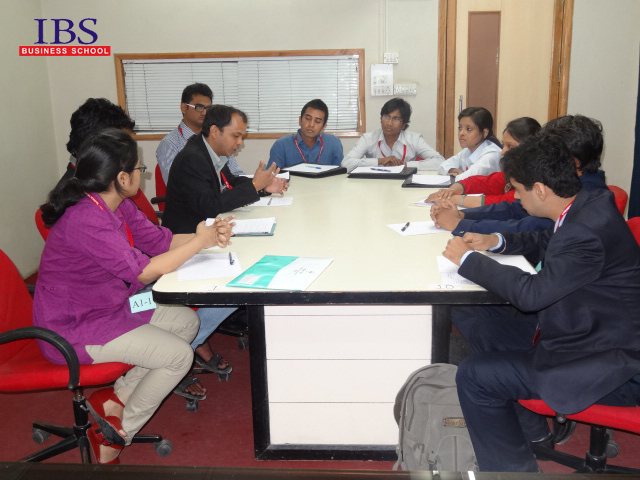 Most of the times, when one is looking at a variety of B-schools to study in, different parameters like placements, campus life, faculty, programmes offered, etc are considered as judging factors. All these parameters tell you what you are going to go through while you’re in the campus. They tell you how your life will be, what you will experience and how, until you’re a part of the particular institution. But on a subconscious level, are those really the questions we’re trying to answer? Are we not more interested with how our life will be after we’ve graduated from that particular B-school? 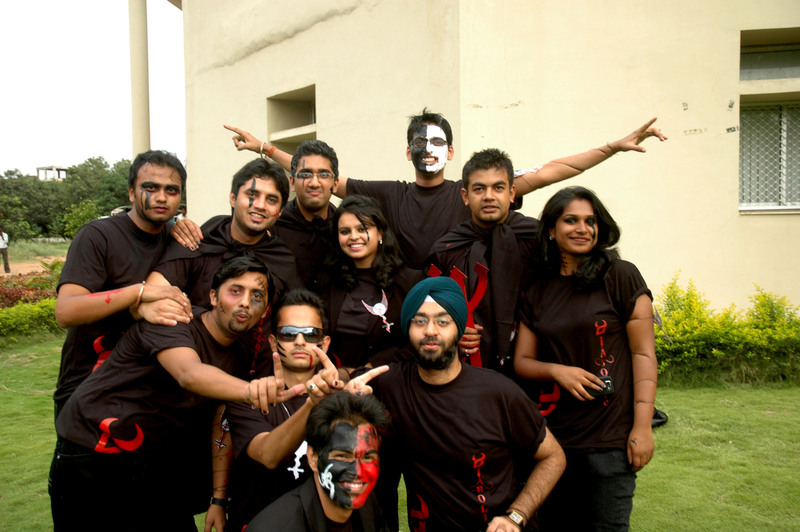 The parameters on which we judge a B-school are just a means to decide how our life will be after graduating B-school. Nostalgia – This is the first thing you go through after you’ve stepped out of the main gate of the university for the very last time. 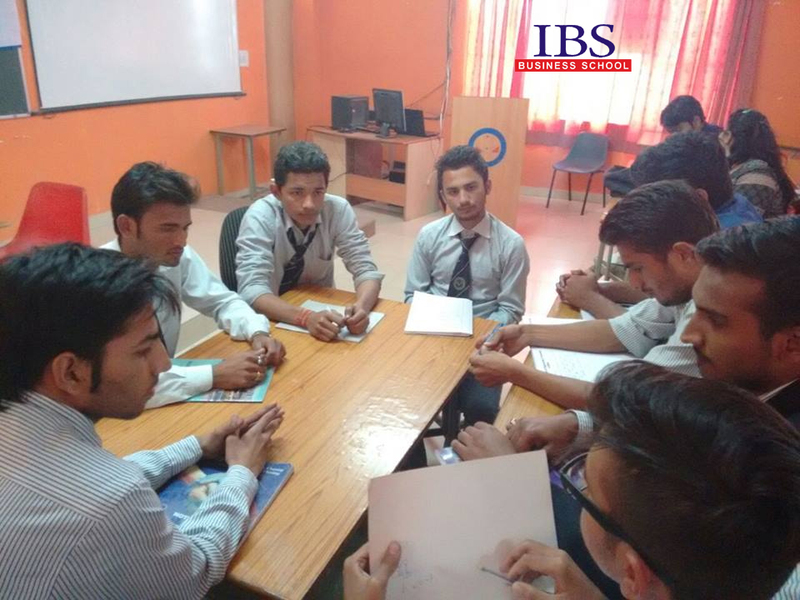 You relive all the memories which make you want to relive your life at IBS. And the feeling is stronger now as you also realize that you’re stepping out in the real, scary world with nobody to hold your hand if you stumble. There are no teachers who would extend deadlines, no friends who would skip work just to go for a movie with you, no domestic help who would clean your room for free. 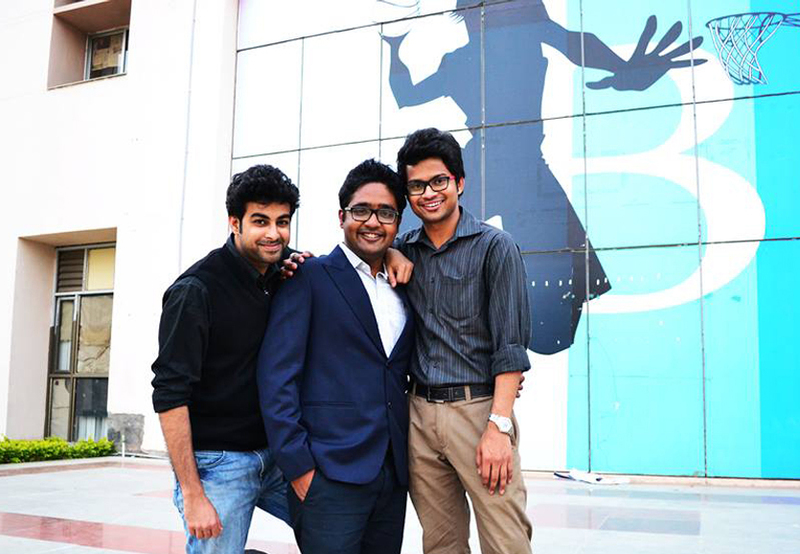 Most importantly, there are no second chances.You miss the campus, the places you hung out with your friends at, the canteens which were your go-to destinations to quench that titillating taste for regional food, the classes and the benches from where you secretly dozed off in a boring lecture or made faces at your friends as he/she presented a presentation from the podium. Believe me, there won’t be a price you wouldn’t be willing to pay to become a student of IBS once again, even if for just a day. Coming of age – You realise that you’ve been an adult since long but it’s time that you start acting like one too. Suddenly you have bills to pay, buy gifts for your younger siblings and nephews and nieces, you have to work 8 hours a day (no bunking), look for a girl to settle with (and not a temporary girlfriend), etc. There will be times when you will wonder why you weren’t surprised when a college going guy called you an uncle/aunty, indicating that you have indeed grown up. All in all you traverse from a stubble and t-shirt guy to a clean shaved ironed-shirt man. 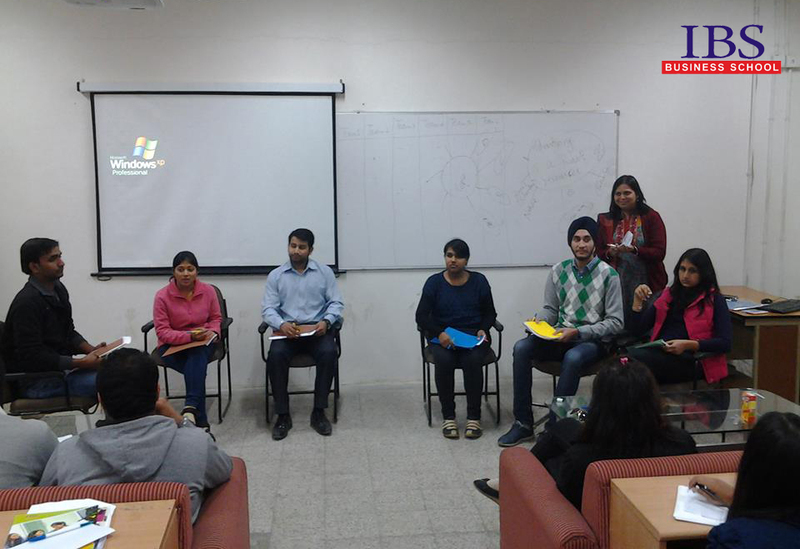 Importance of important things – You go through all the gyan sessions imparted by your faculty and you just can’t understand what’s so important about learning the 4 Ps, time value of money or Maslow’s hierarchy of needs. We’re not really applying those principles in an organisation, are we? The company runs on practical approaches rather than the theoretical ideas. But as you start working, you realise that it’s not that easy to come up with new practical approaches to problems. All the more, most of the problems demand a simple solution which can only be provided by those theoretical ideas you studied in college. You then understand that, even though you don’t live under the ground, you have to dig it to build a strong foundation for constructing a strong structure to house and protect its inhabitants against all odds. But fear not my friend, for all these things are a little part of the bigger picture. 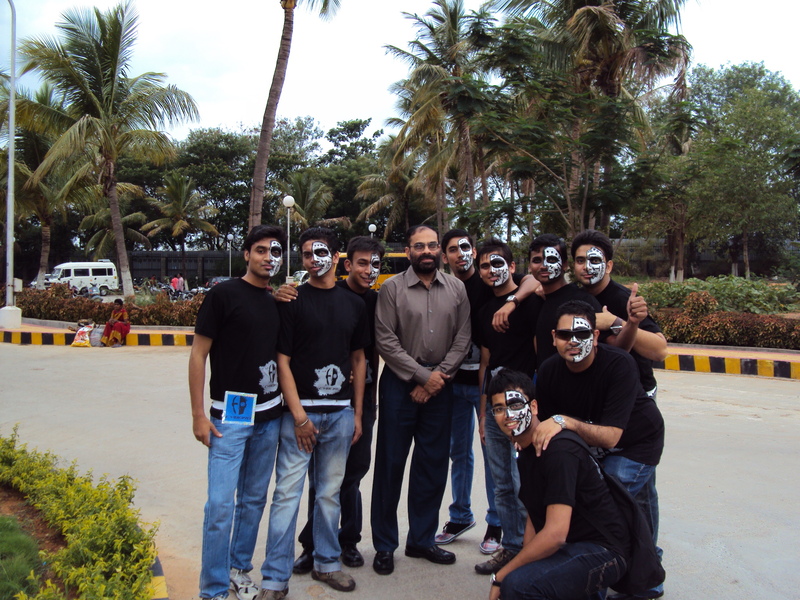 There are thousands of MBA colleges in India but you’re amongst the top ones. 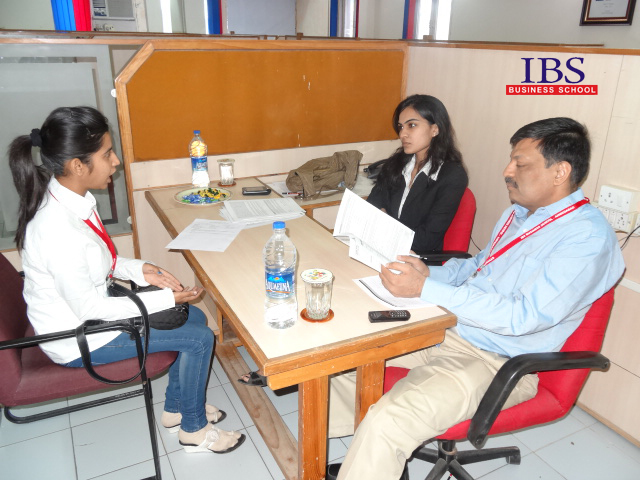 You find people treating you in a more respectable manner as you tell them that you’ve graduated from ICFAI Business School. 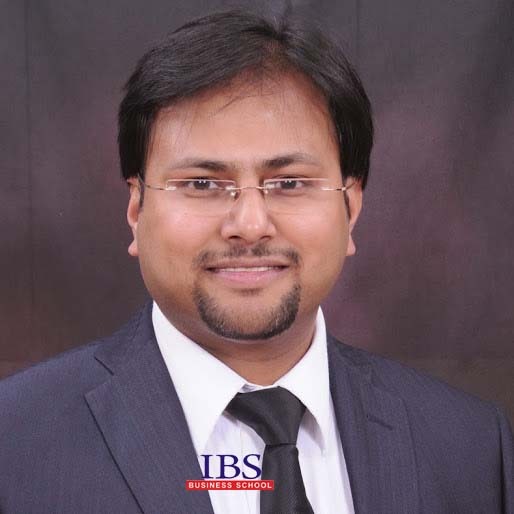 Job opportunities become more available as your resume glitters with the letters I-B-S.
Having an MBA always gives you confidence but the reputation of the B-school matters a lot. The increasing number of business graduates has increased the competition even for jobs which a B-school graduate wouldn’t usually prefer. 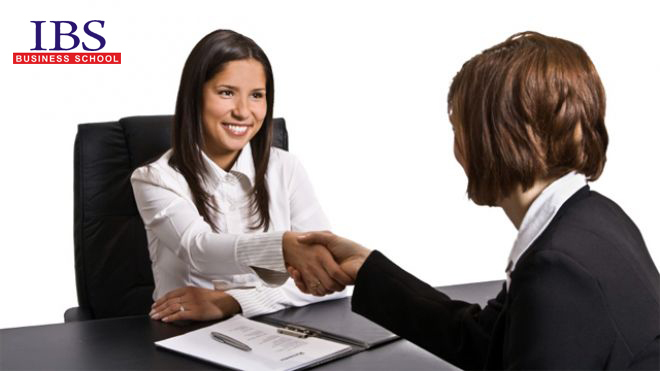 As a result, salaries have gone down and negotiation power has shifted from the candidate to the interviewer. 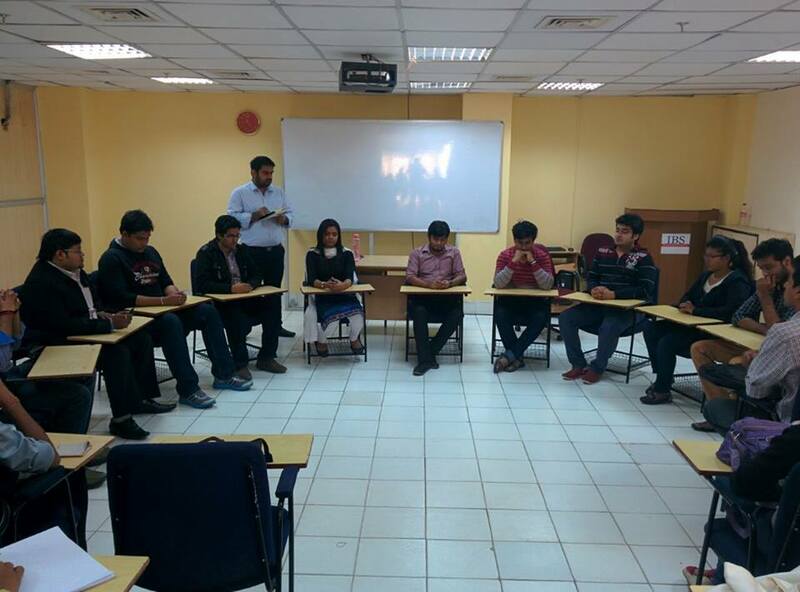 During this competitive scenario, something that can give you an edge is your school of graduation. After graduating from IBS, you start to get that edge over other students. And this is coming from an alumnus. For example, in my company, the Sales and Marketing head is from IBS, Hyderabad. 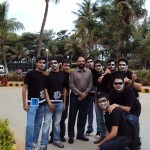 He’s worked with many reputed companies like Citibank but he resigned to join a start-up which has rocketed his career. 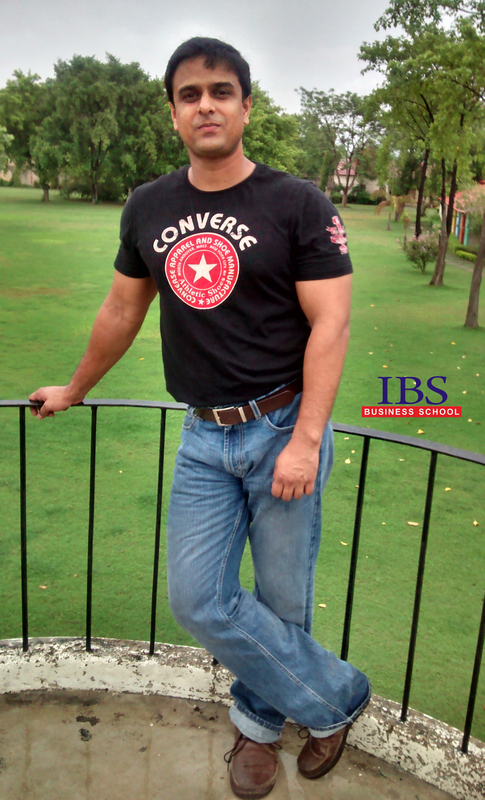 Thus, IBS teaches you that it’s not about how much you earn or where you work. It’s about how you plan your career and make decisions that maybe unconventional but definitely fruitful. Moreover, that Sales and Marketing head has been hiring from various campuses of IBS ever since and he tells me that he’s never been disappointed. I would summarize to say that your life after graduation is far more important than your life before or during graduation. During the course, you’ll make mistakes and it’s those mistakes which will be your ultimate teachers. You might have no idea about what you want to do after graduation but you’ll know what your interests are and eventually, you’ll find a track you want to follow. The grooming at IBS prepares you for these uncertainties everyone faces. Thus, you know how to overcome them with confidence and fearlessness. After graduating from IBS you understand that life is not all about money, power and work. You learn to work hard and party harder. You easily mingle with people and that’s what makes a good businessman. 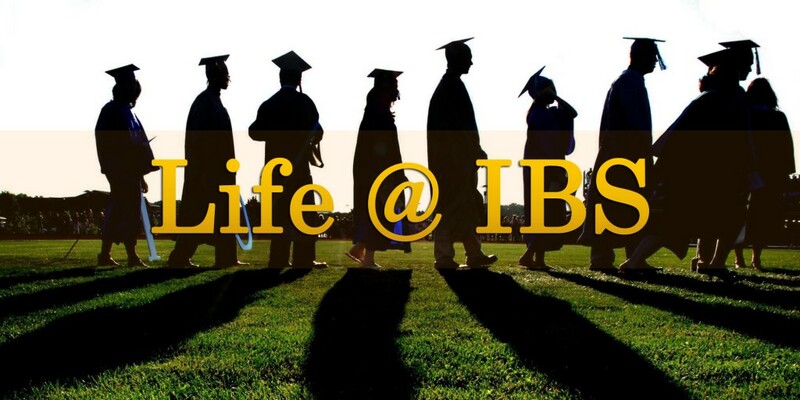 All in all, you’ll miss IBS a lot and start loving the things you didn’t as you’ll realise that it’s only because of IBS that you’ve learnt how to live life.